For more information about Art in Bloom visit artmuseumgr.org/artinbloom. The Grand Rapids Art Museum (GRAM) is excited to announce the spring return of its bi-annual celebration of art and floral design, Art in Bloom (March 22 - 24, 2019). The one-weekend-only exhibition and competition presents the work of talented floral designers from across West Michigan. "We're thrilled for the return of Art in Bloom to the Grand Rapids Art Museum," commented GRAM Communications Manager Elizabeth Payne. "See the first signs of spring at GRAM and experience the Museum's art collection alongside the creativity and talent of our region's floral professionals." 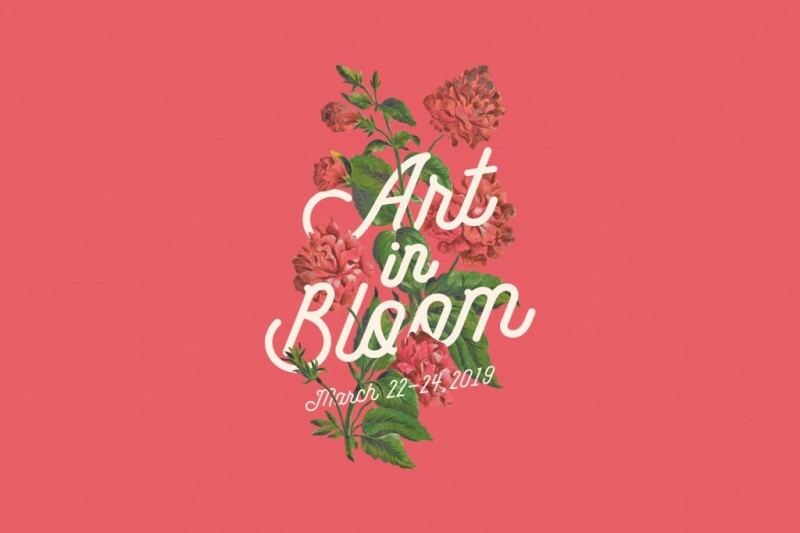 A panel comprised of floral and art experts and members of the Grand Rapids creative community will select the Juried Winner, which will be announced at the opening reception of Art in Bloom on Friday, March 22. Visitors can cast a vote for their favorite floral arrangement for the selection of the People’s Choice Award, to be announced on Sunday, March 24 at 2 pm. The three-day exhibition and competition include a full floral-focused schedule of events throughout the Museum. Support for Art in Bloom is generously provided by Karl and Patricia Betz, Gregg and Rajene Betz, Kimberly and David Moorhead, Janet Gatherer Boyles and John Boyles, Patricia and Charles Bloom, Reagan Marketing + Design, LLC, West Michigan Master Gardeners Association, and Holland Litho Printing Service. 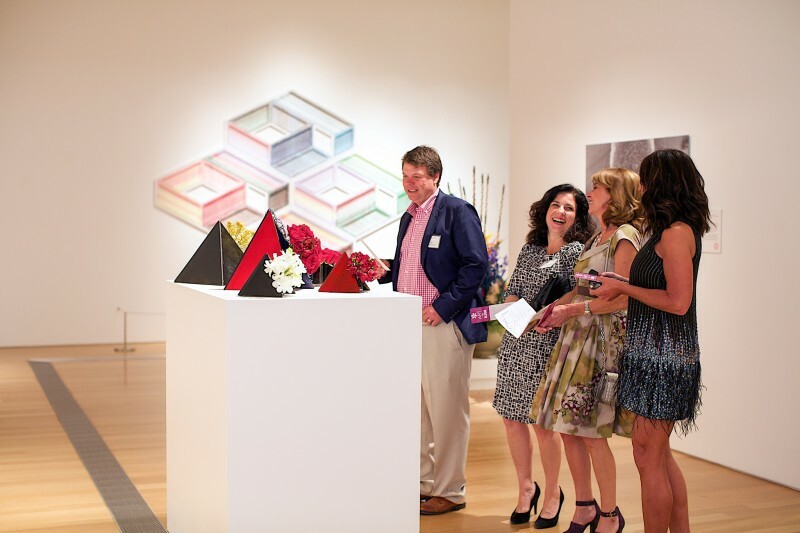 For GRAM's hours and admission fees, call 616.831.1000 or visit artmuseumgr.org.